Let the stars shine in your bedroom. The Star Lamp LED lamp can project the stars in white, colours or a combination. 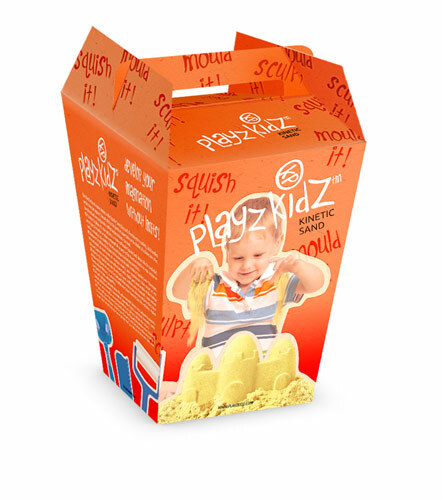 Take the beach home thanks to the Kinetic Sand play sand. Develop your creativity, build endless worlds and start again! It doesn’t stick to the hands or leave stains on the clothes. Listen to your favourite songs in style! These fantastic stereo headphones are compatible with your MP3, MP4 and CD players, radios and PCs. Enjoy your favourite music anywhere without interruptions! These headphones are light and user-friendly. 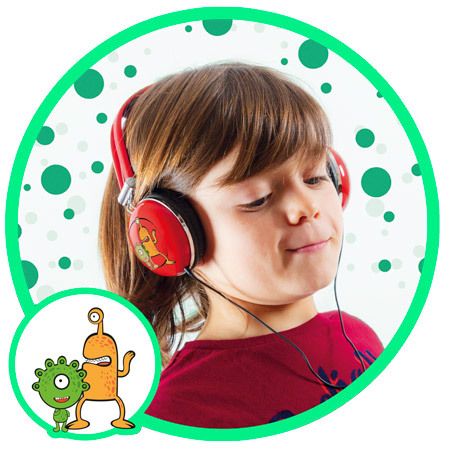 They are stylish for children and have excellent sound quality thanks to their speakers of 4 cm in diameter. Enjoy your favourite music anywhere without interruptions! 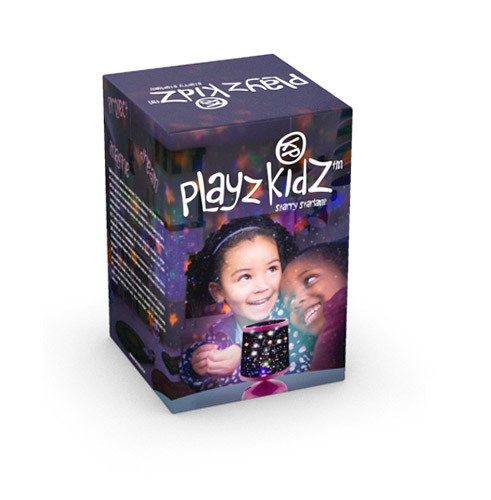 Have fun building the most amazing structures with this set of straws! 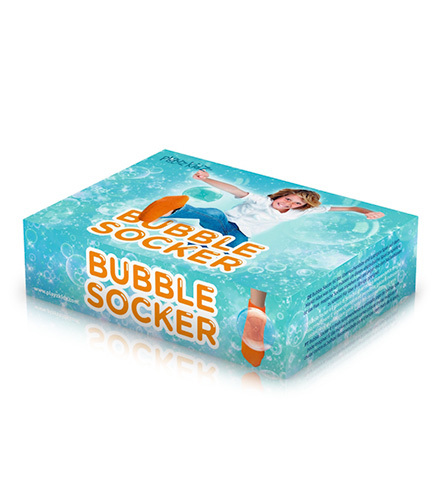 Check if they can be used for drinking and challenge friends and adults! 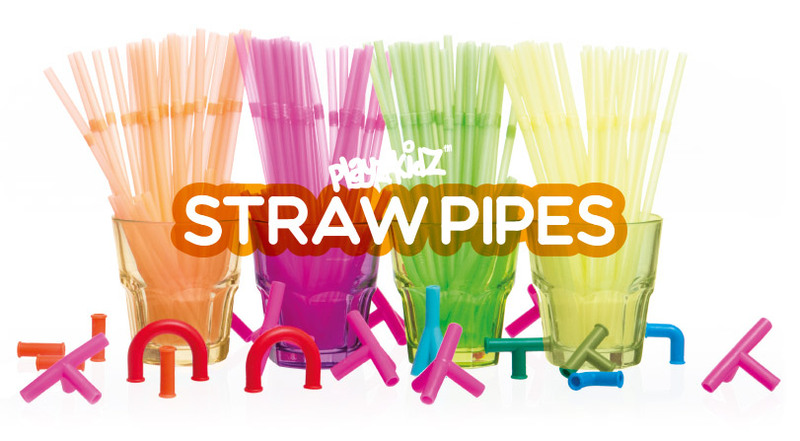 Straw Pipes™ features 100 long straws, 75 short straws and 19 connectors of the most funny colours.